ZURICH - Loylogic, the global leader in e-commerce and e-payment solutions for loyalty programs, and Enrich the frequent flyer program of Malaysia Airlines have partnered to implement the new Loylogic Buy Miles Solution. The collaboration kicks off the launch of Loylogic's new cutting-edge Buy Miles platform, which enables members of a loyalty program to acquire more of their program's miles in a fast and seamless way. It is supporting the objective of programs and members alike, to offer a simple solution, through which the member's miles balance can be increased instantly and without further accrual effort. The possibility to simply buy more miles also plays an important role in ensuring the greatest member engagement of a program and its ROI. 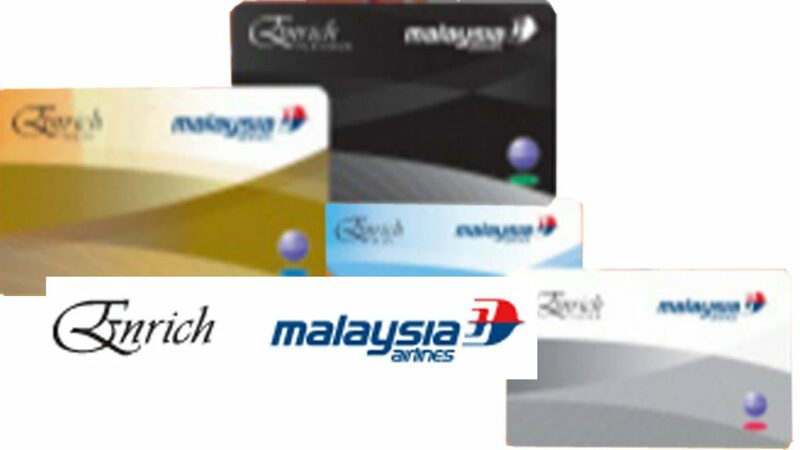 With Buy Miles, Enrich members are now able to purchase additional miles online, directly through the Malaysia Airlines website or the Enrich members portal. These acquired miles can be utilized immediately to redeem 'award flights' on Malaysia Airlines, oneworld airlines and Enrich partner airlines. Alternatively, members can also use these miles to add more comfort to their travel by redeeming them for upgrades, lounge access vouchers and in-flight shopping. To celebrate this new partnership and strategic miles acquisition option, Enrich members will benefit from a 30% bonus miles offer during the launch period. Malaysia Airlines' Head of Customer Experience, Lau Yin May said: "Enrich is excited to bring this accelerator feature to our members and give them the flexibility and more options in accumulating miles. We are proud to be introducing this service via our partnership with Loylogic, in our continuous efforts to enhance our offerings to our members. With the Enrich Buy Miles platform, nearly four million Enrich members are now able to top-up their Enrich Miles balance online with just a few clicks, at their own convenience, at any time any day. This empowers our members to have more control over their rewards experience and enjoy more of what Enrich has to offer." Dominic Hofer, CEO of Loylogic expresses his excitement: "We are thrilled to launch our new Buy Solution together with the loyalty team of Enrich and a strong partner like Malaysia Airlines. For Loylogic, entering the Buy, Gift, Transfer Miles (BGT) business is a strategic move to serve our clients more holistically. We decided to take this step following repeated demand from our loyalty program clients and prospects. We see a good opportunity to enter this market by offering leading frequent flyer programs globally with a low cost BGT model, while offering a state of the art loyalty solution in superior UX. Today, we are proud to launch with such a powerful brand program like Enrich from Malaysia Airlines in Asia." Αναρτήθηκε από geop στις 8:09 π.μ.